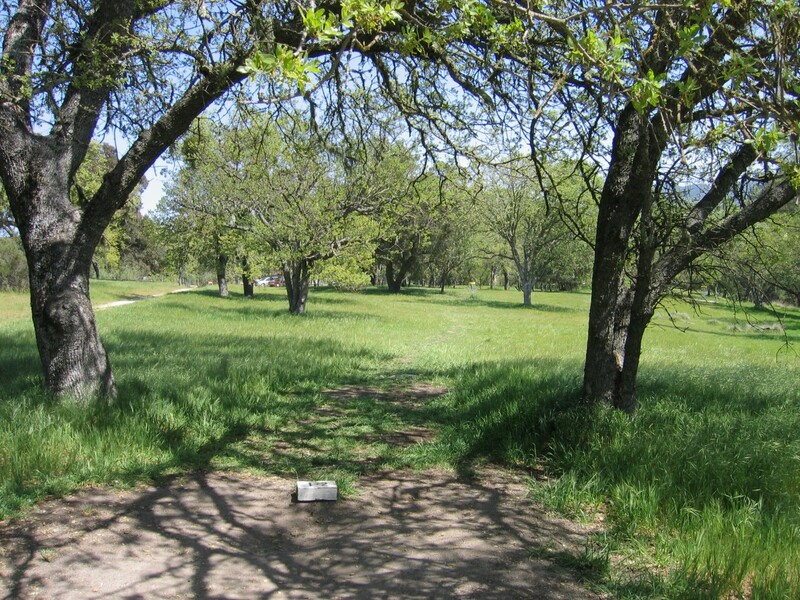 Located in Atascadero (15 miles North of San Luis Obispo on Hwy 101) at about 1300 feet in elevation, Heilmann’s inland location shelters it from the ocean fog and wind. 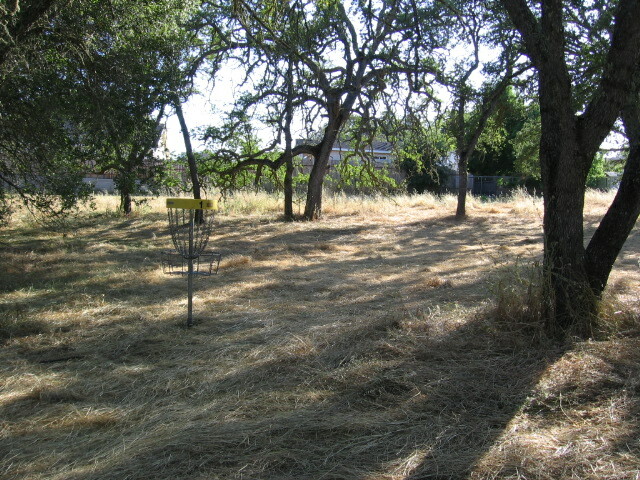 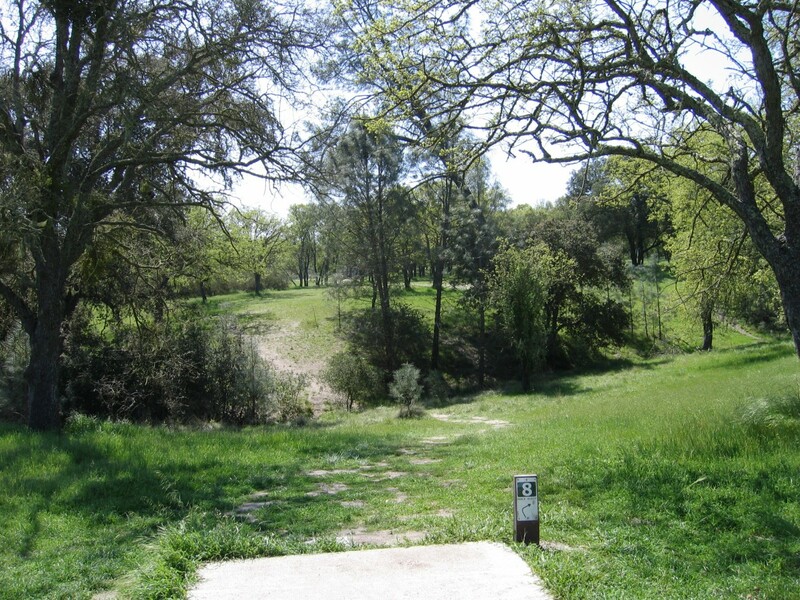 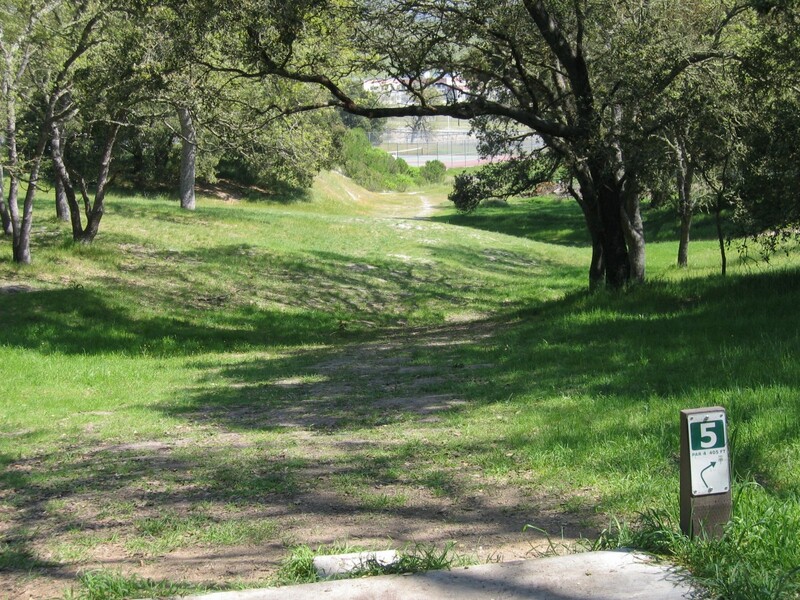 The course winds its way through a dense oak forest, where most of the baskets are positioned on slopes or drop-offs. 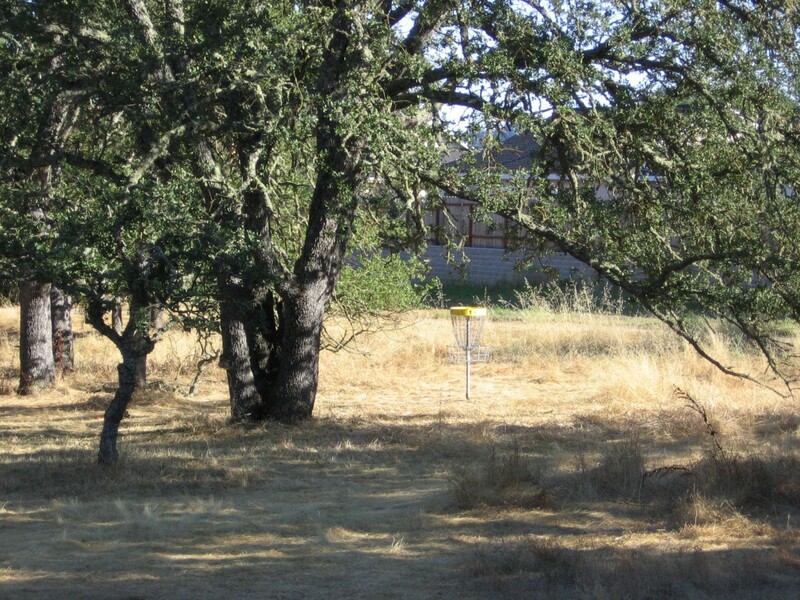 The lines are narrow and the trees are sticky. 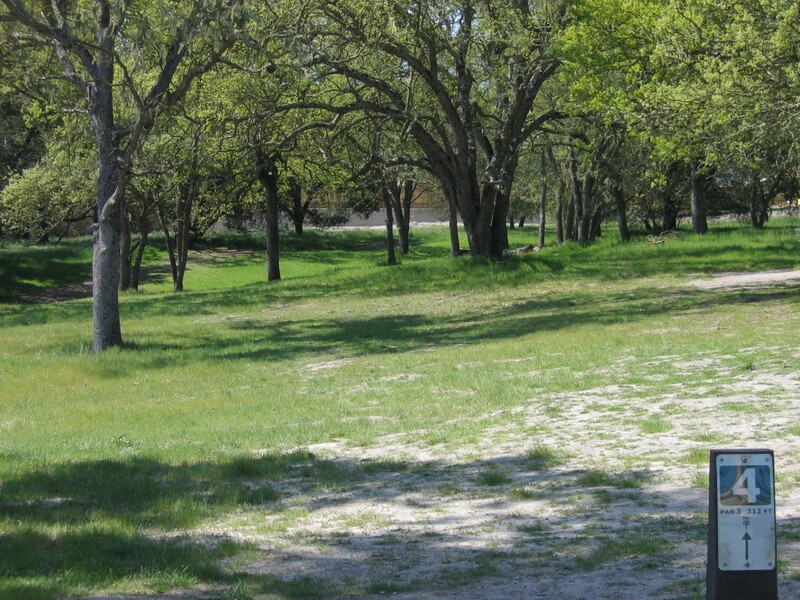 The park is not only beautiful; it also contains tennis courts, basketball courts, scattered BBQ pits, and horseshoe pits. 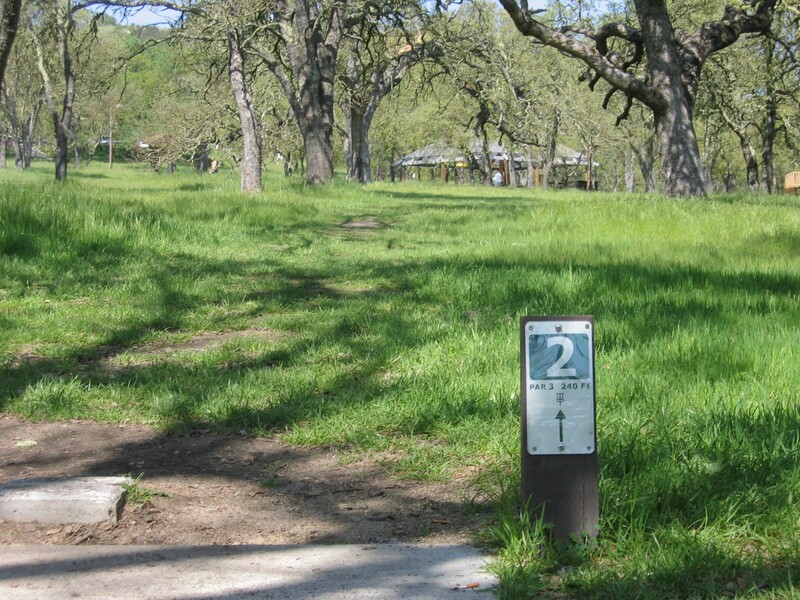 Established 2002, Eagle Scouts Design, 9 Tee Pads & 18 Baskets. 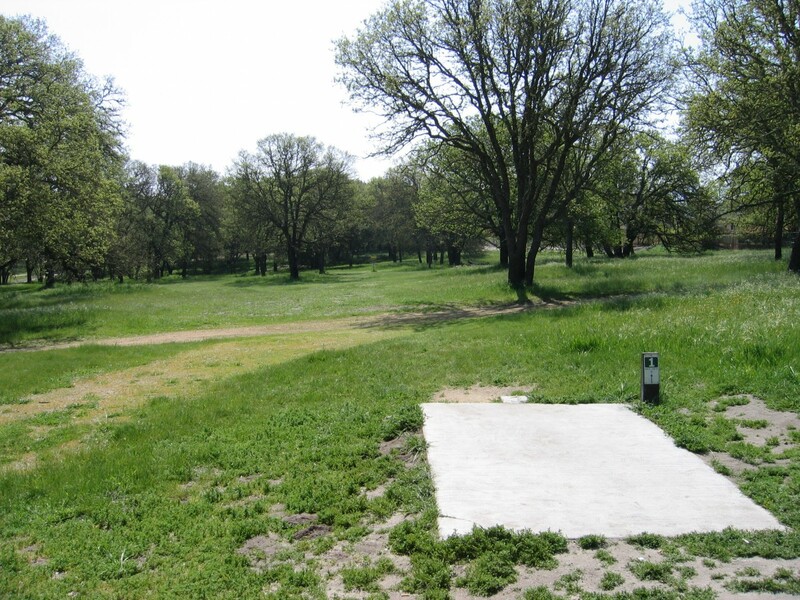 Renovated 2004, PYD/SLOThrowers/Girl Scouts, Back 9 Tee Pads. 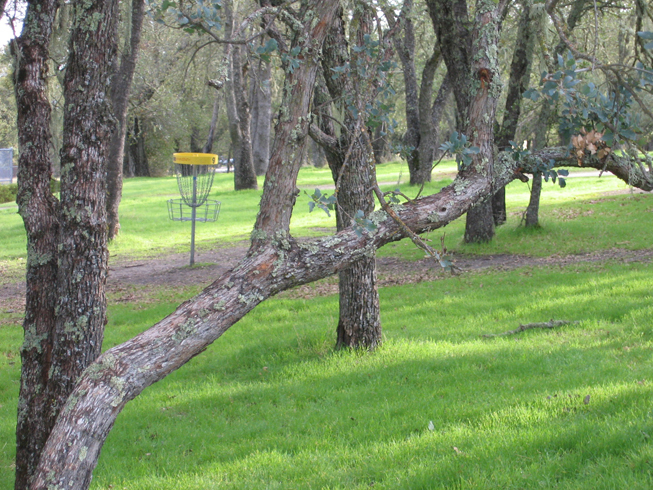 Renovated 2005-2007, SLOThrowers, 40 New Alternate Pins, Benches, Practice Basket & Inner Chains for every basket.